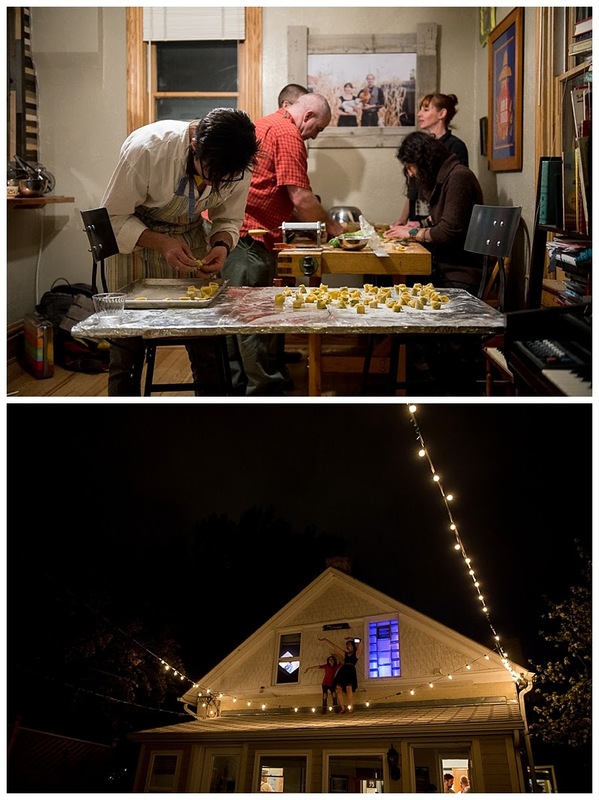 You & Me is the brainchild of Tara Rynder's. 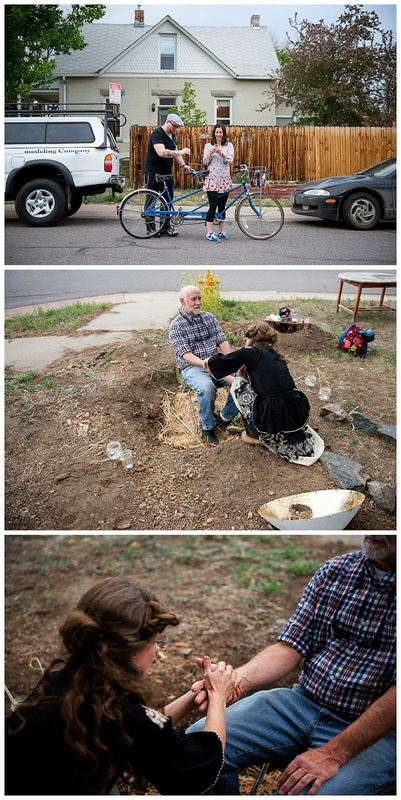 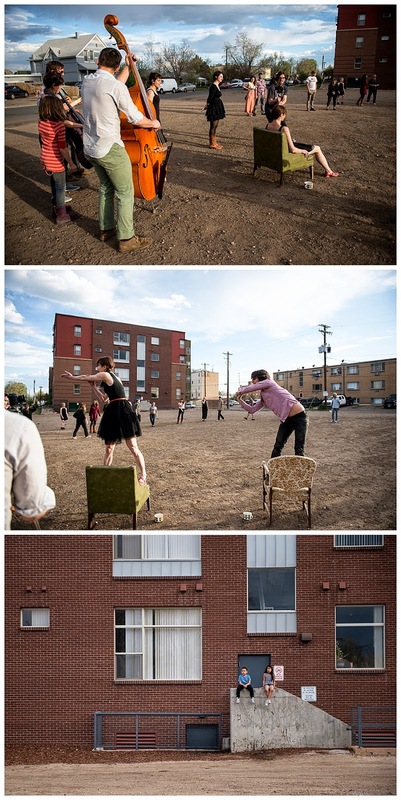 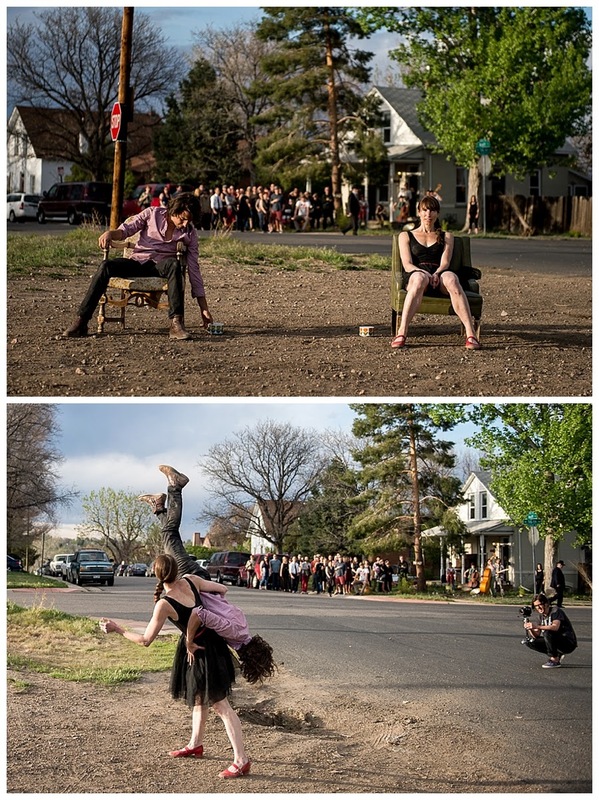 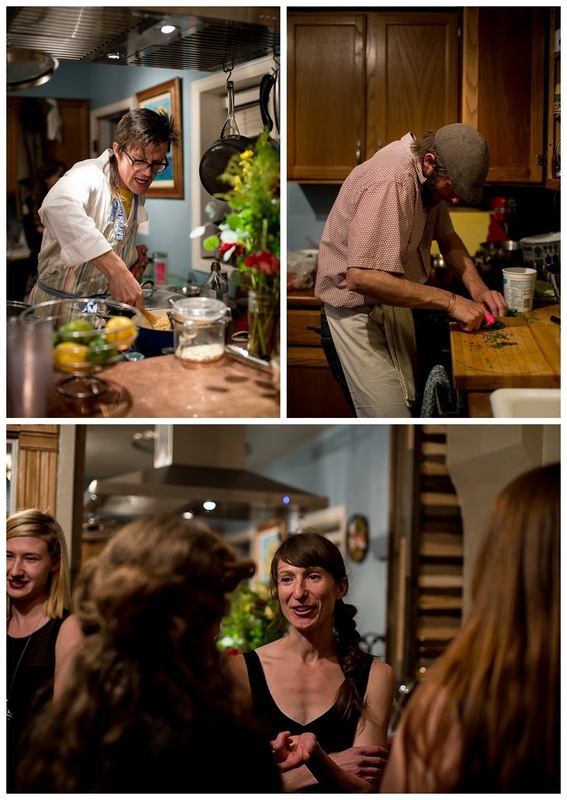 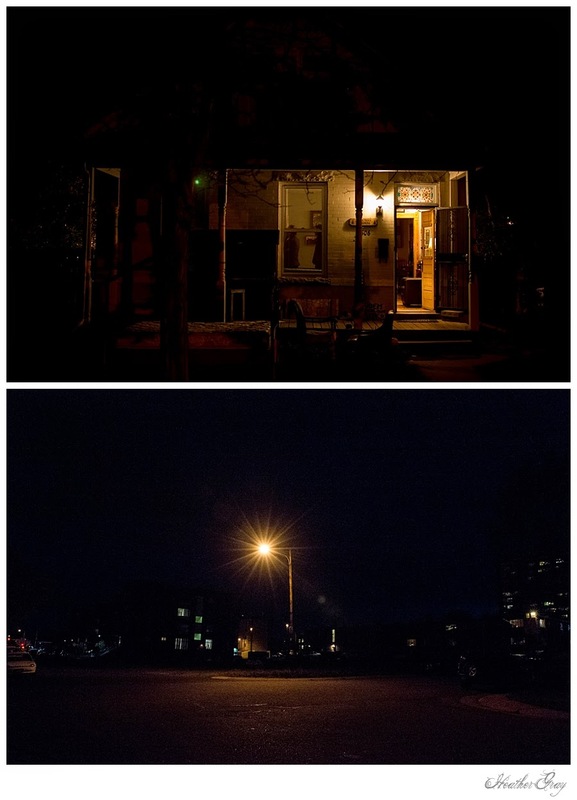 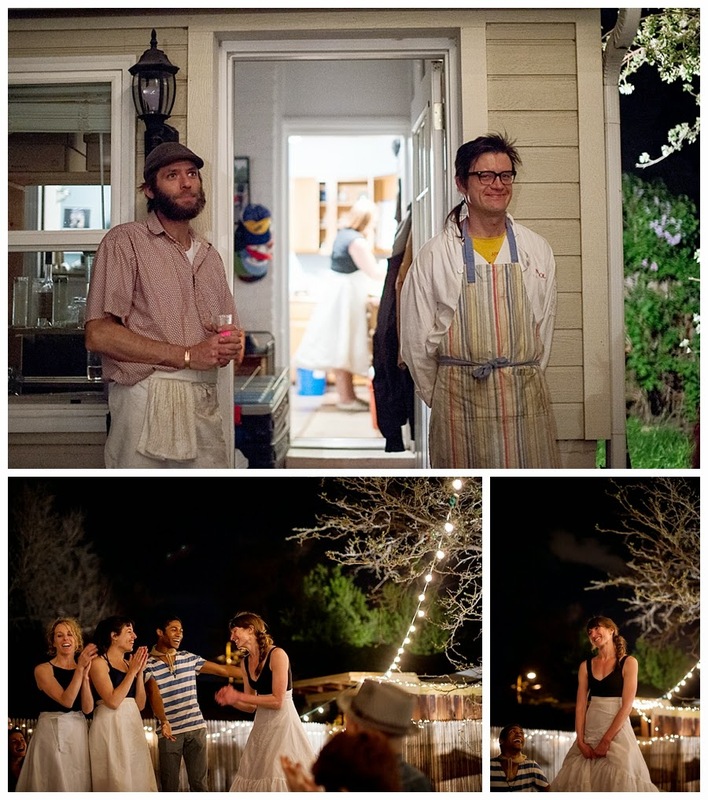 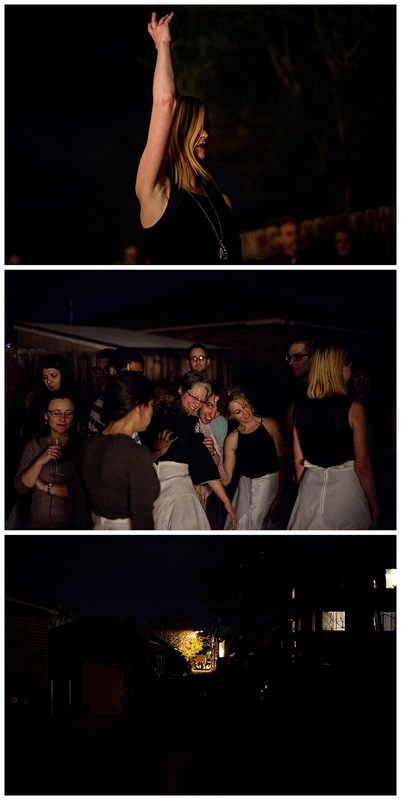 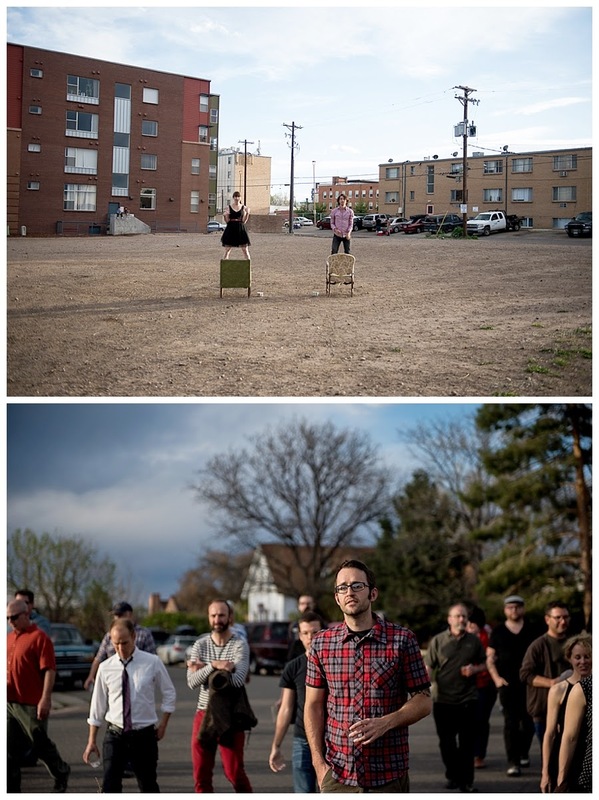 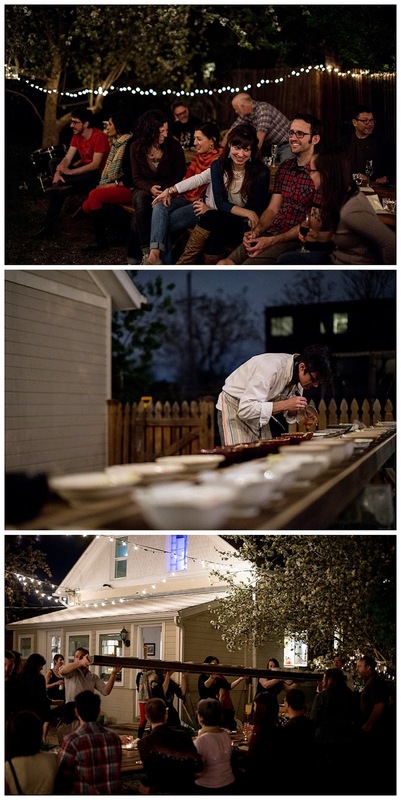 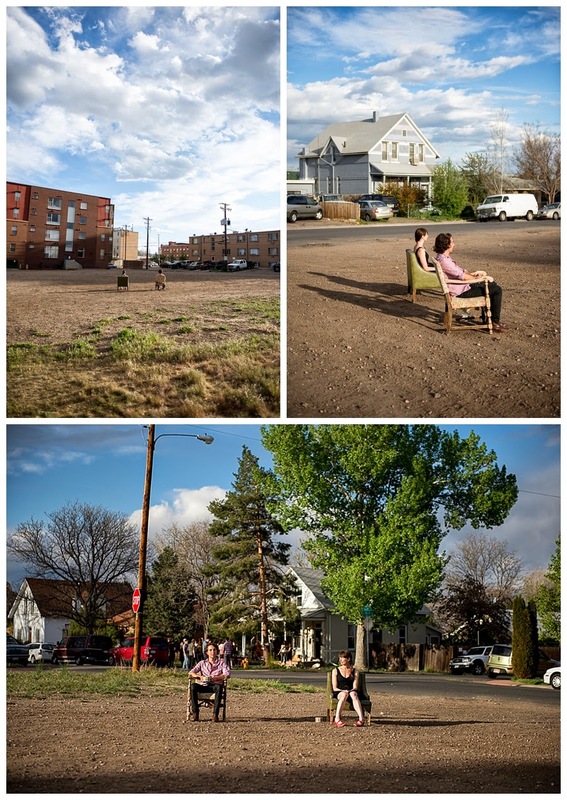 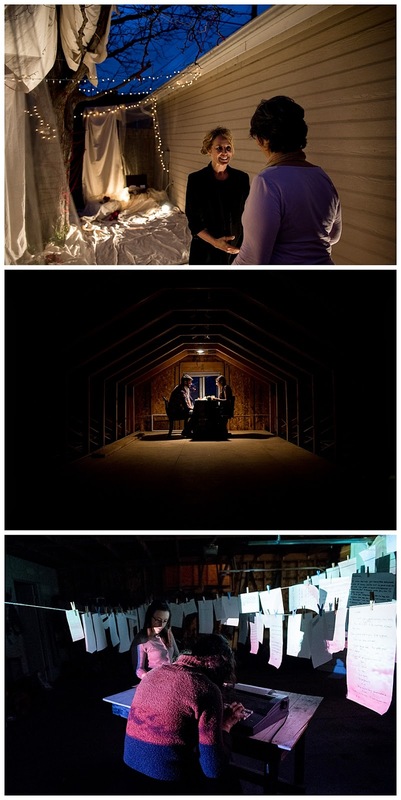 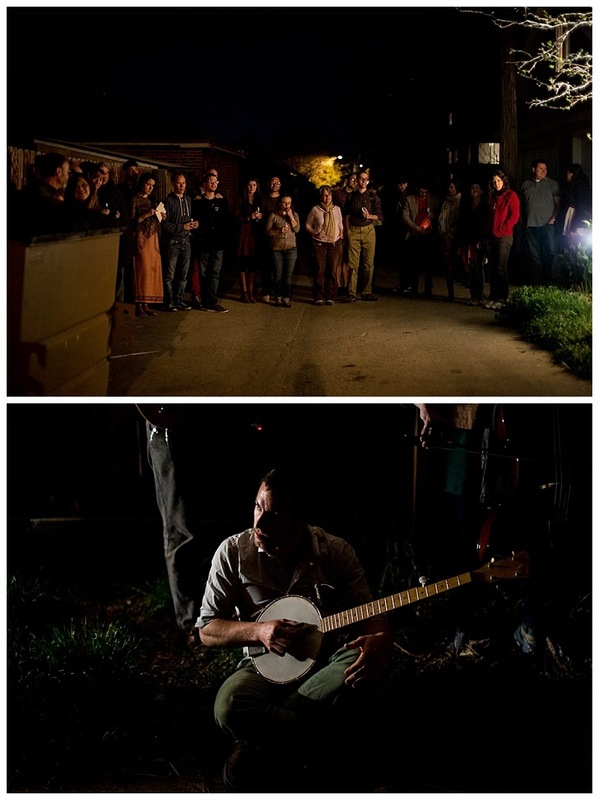 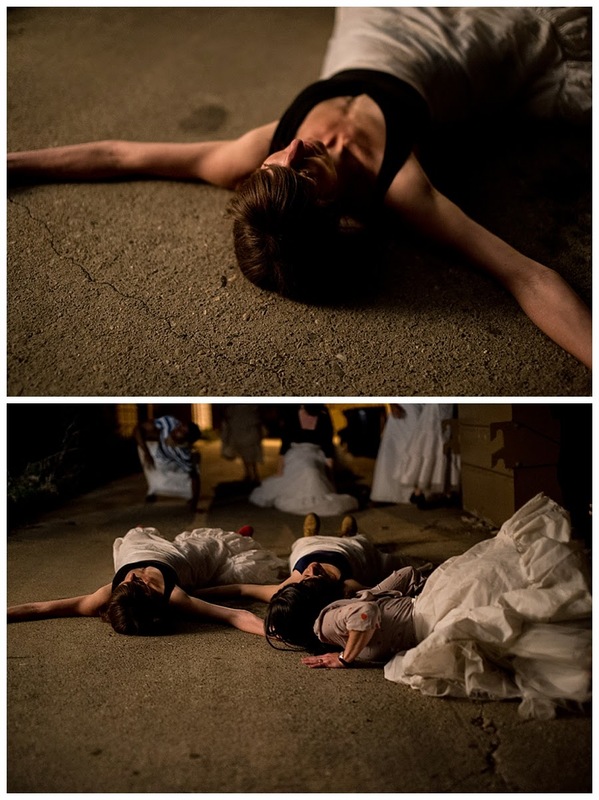 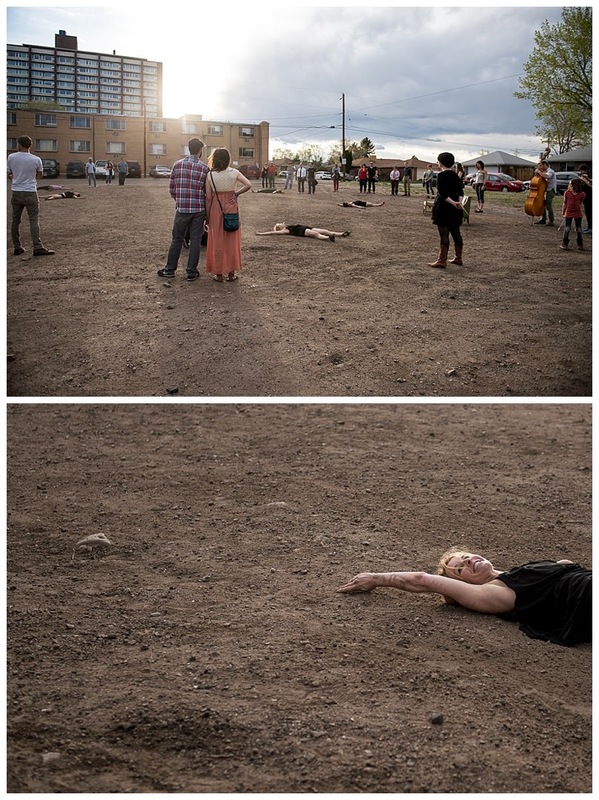 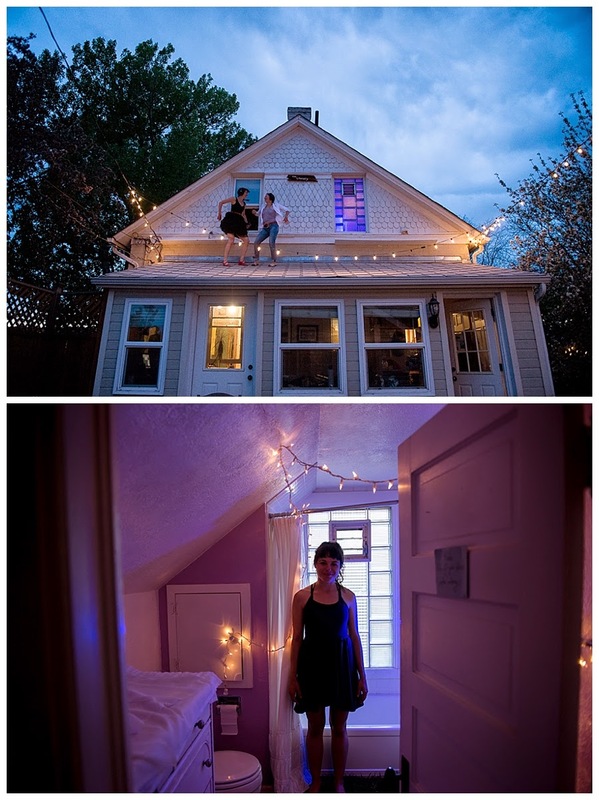 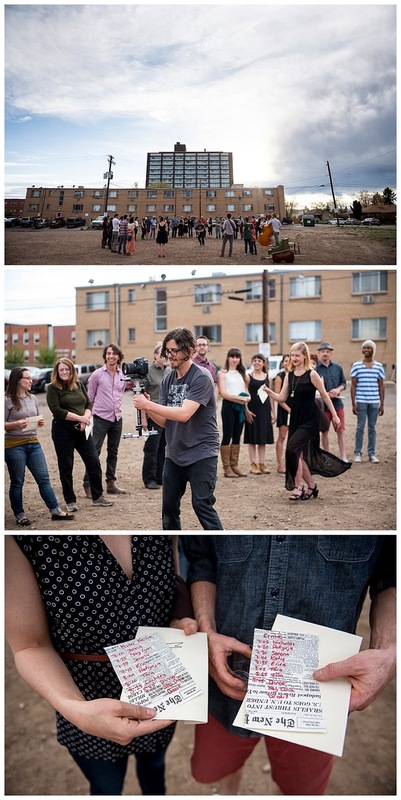 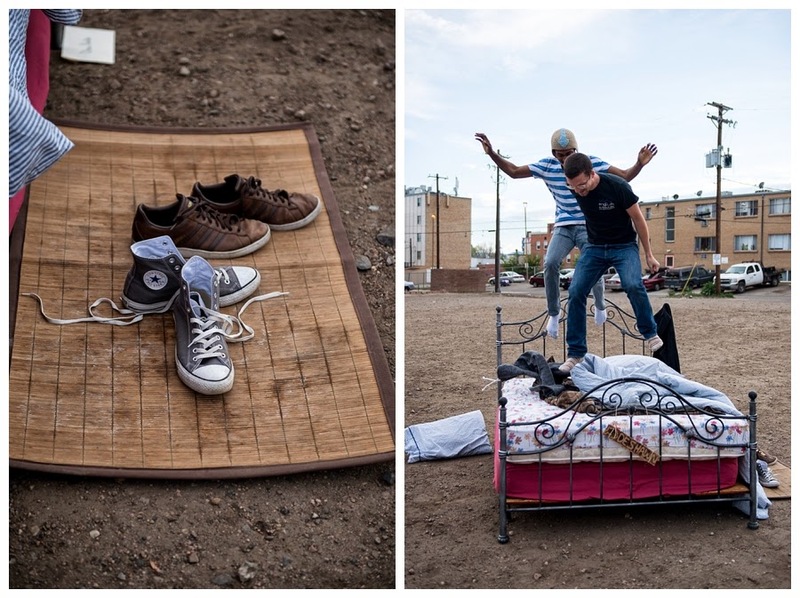 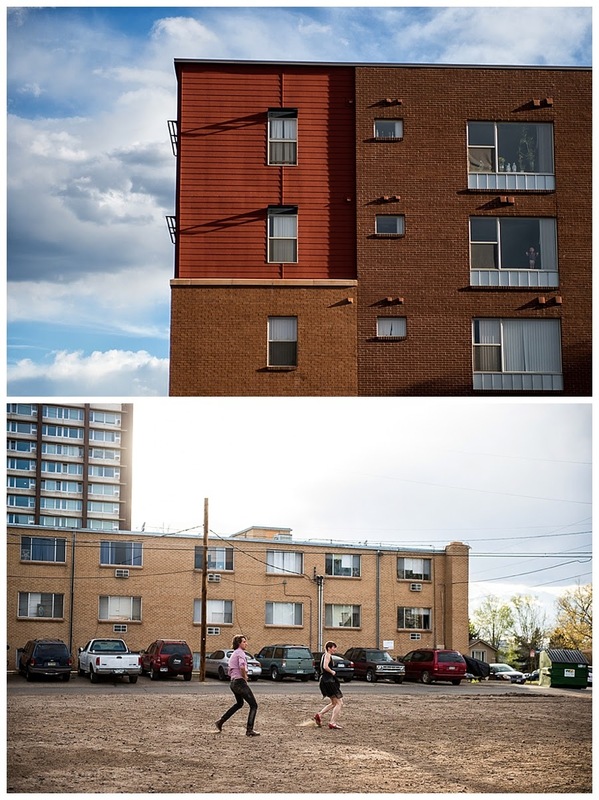 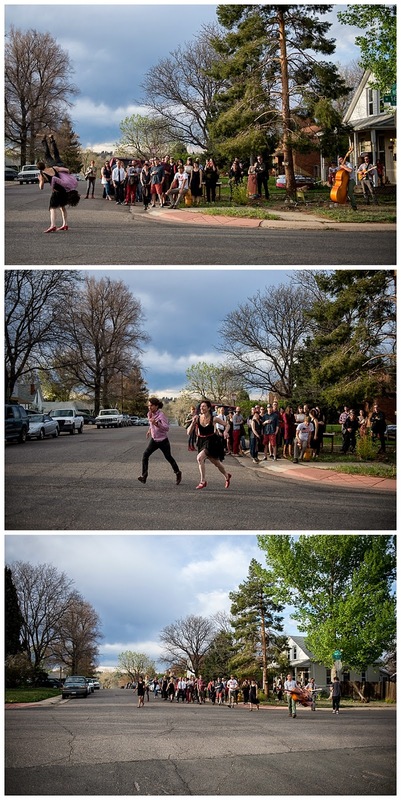 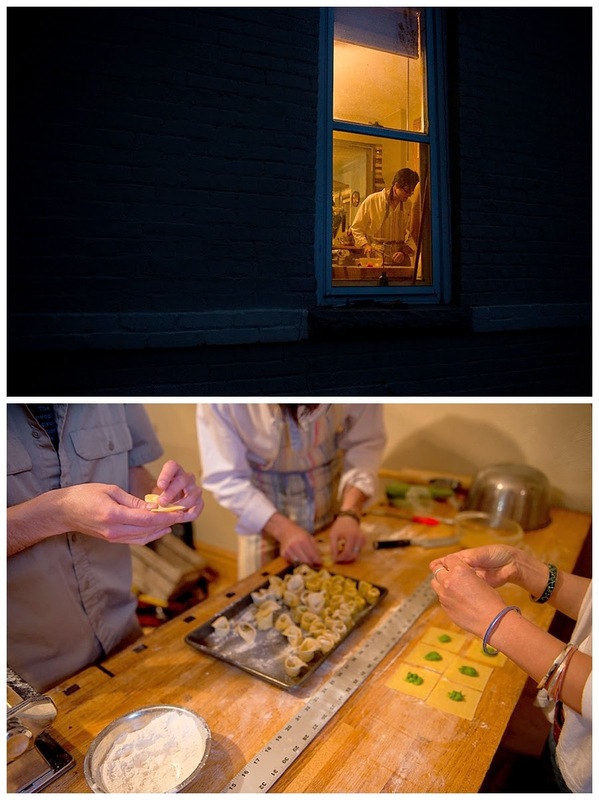 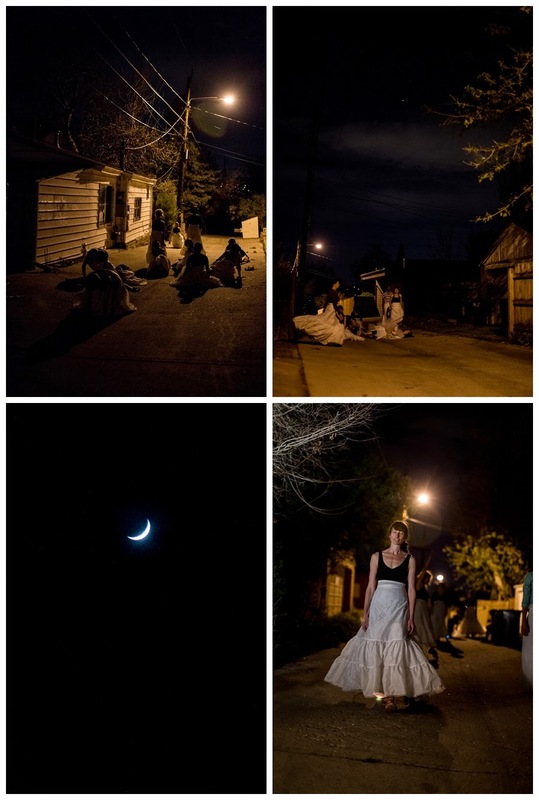 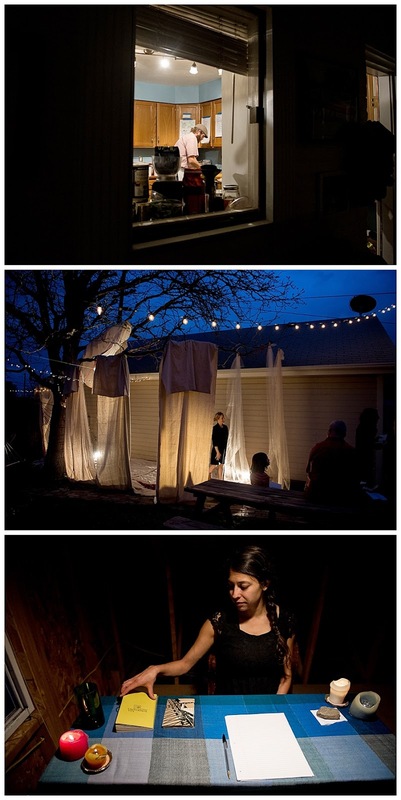 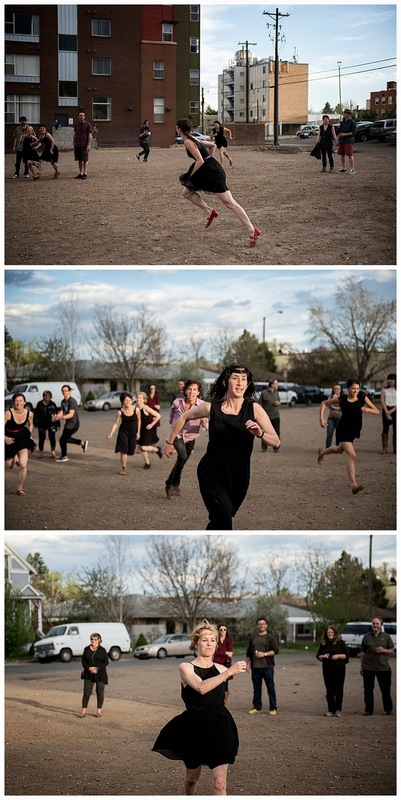 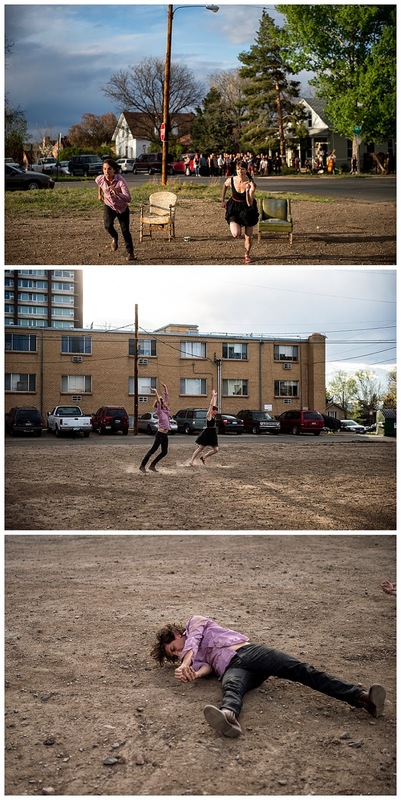 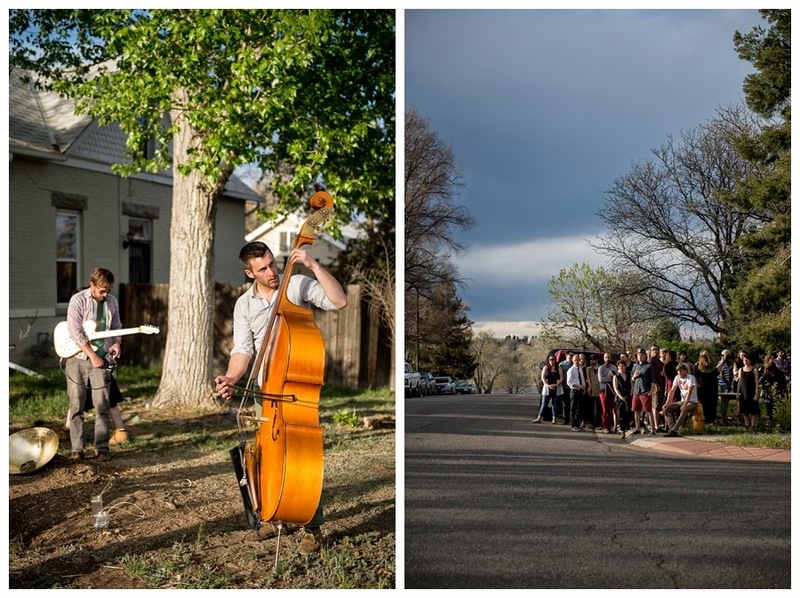 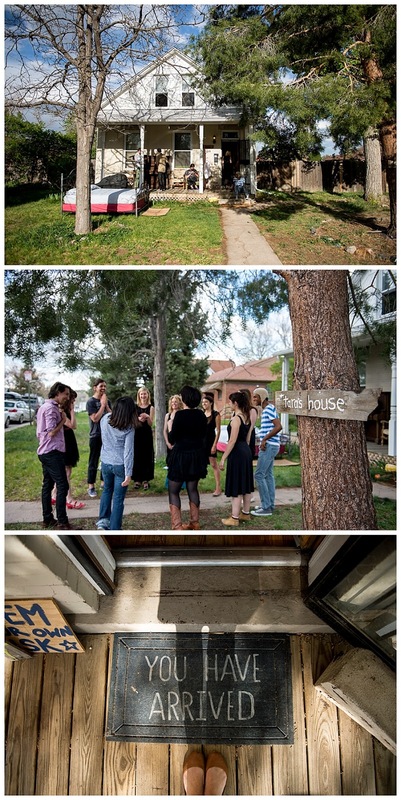 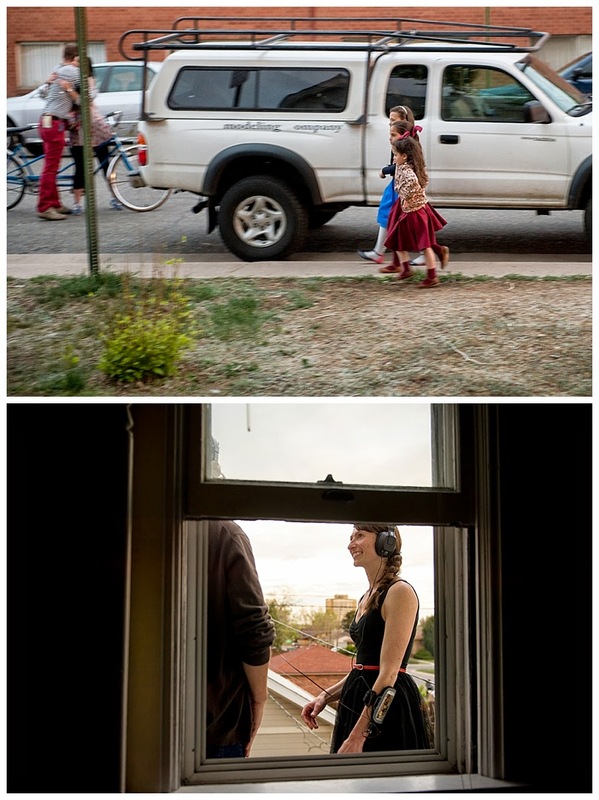 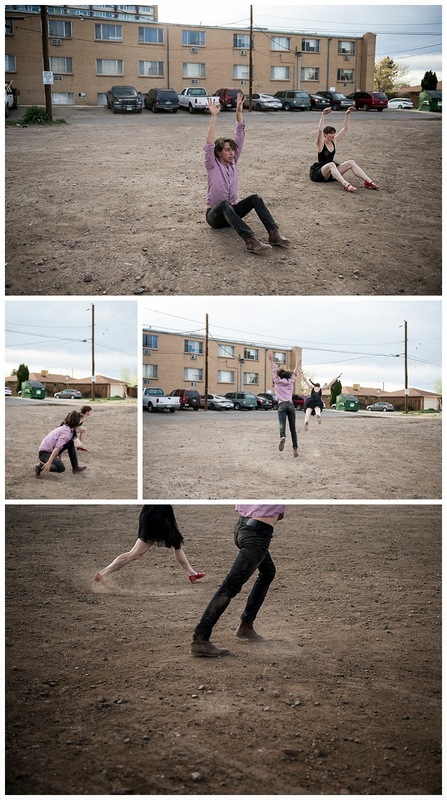 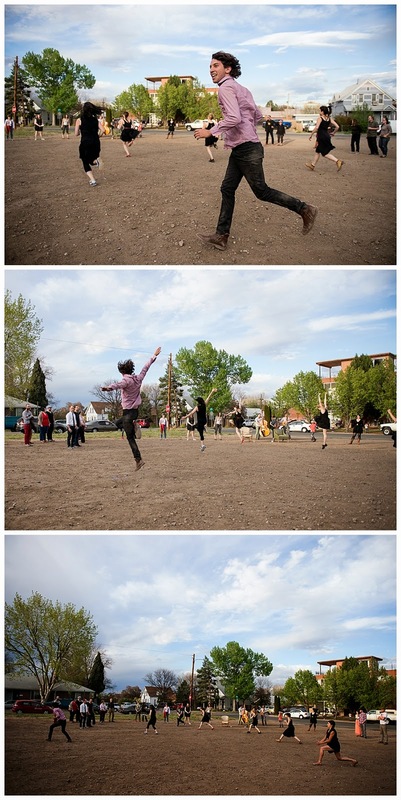 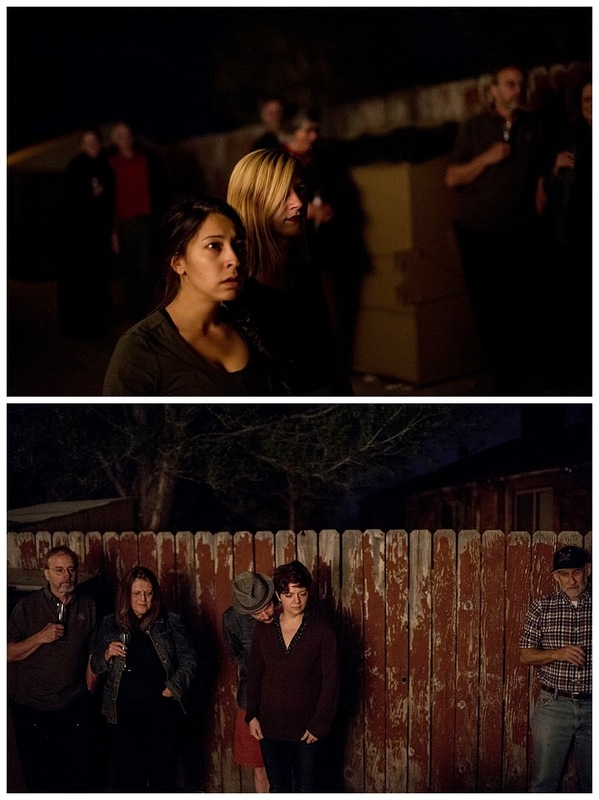 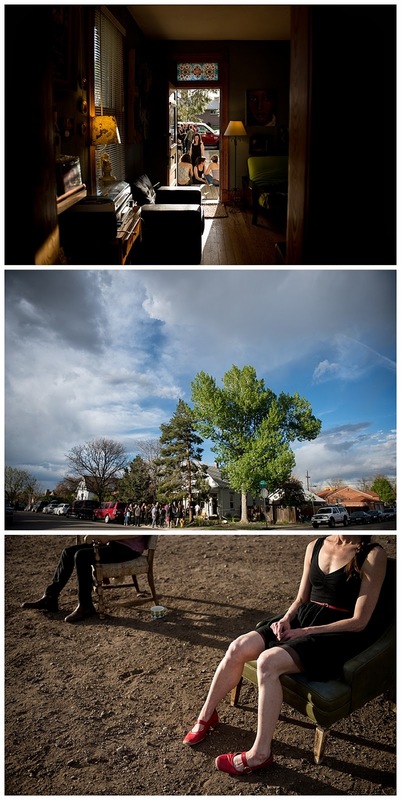 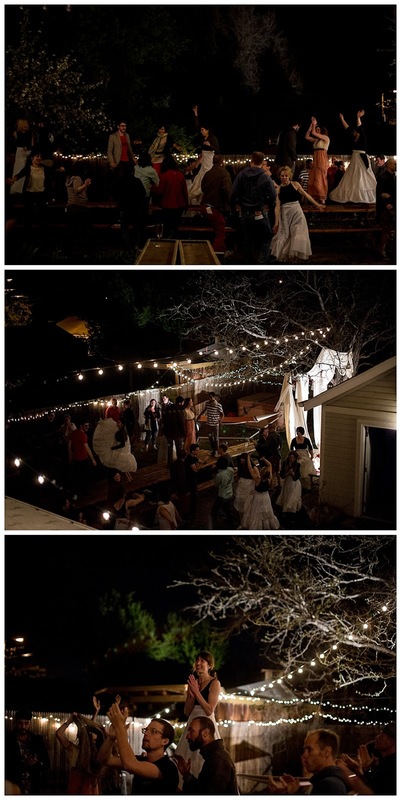 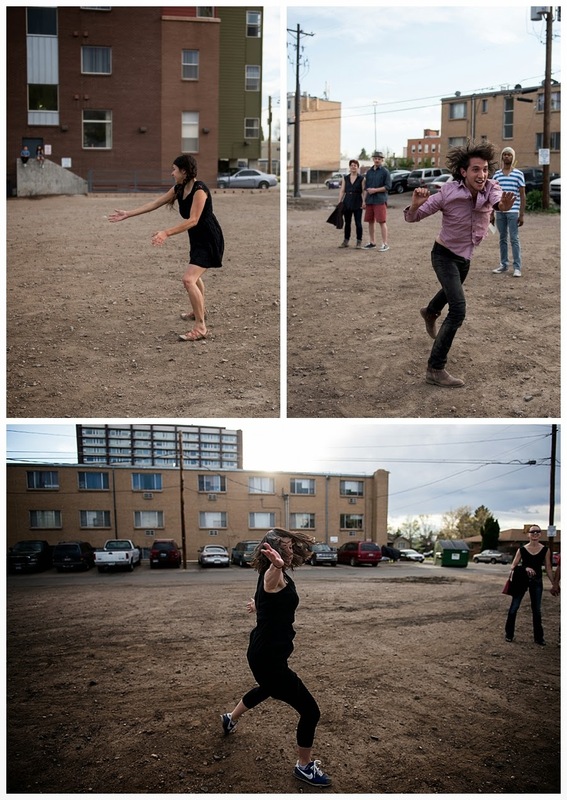 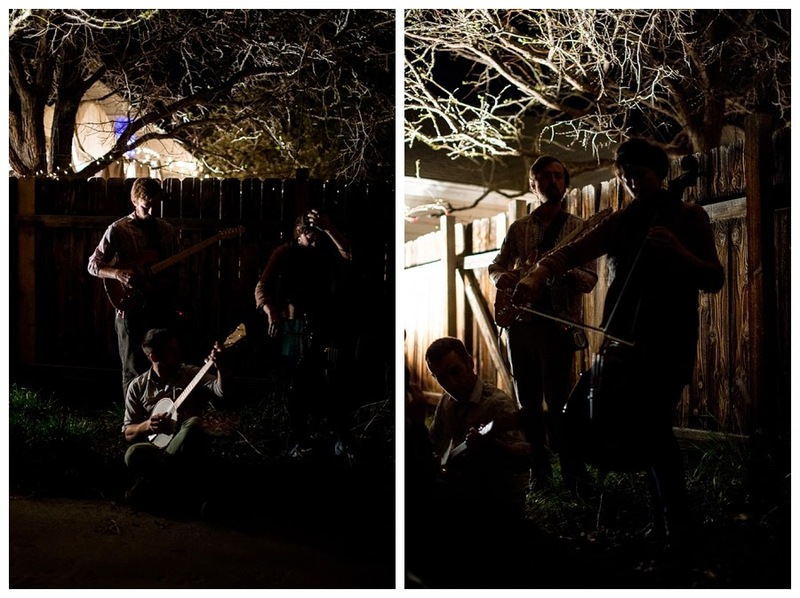 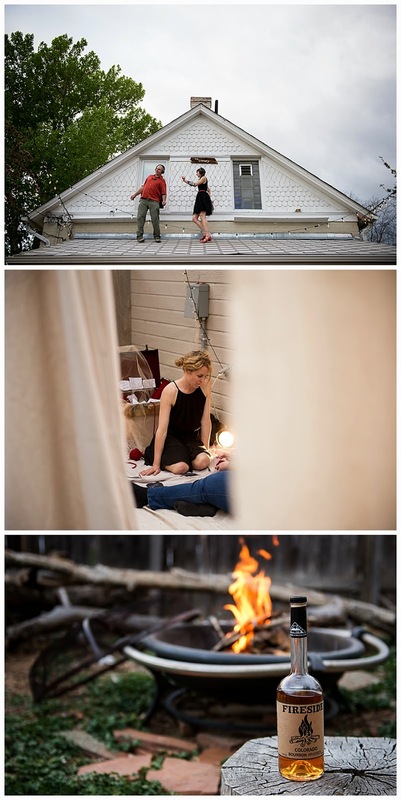 "You & Me is an interactive performance that first began at "Tara's House," in Denver, Colorado. 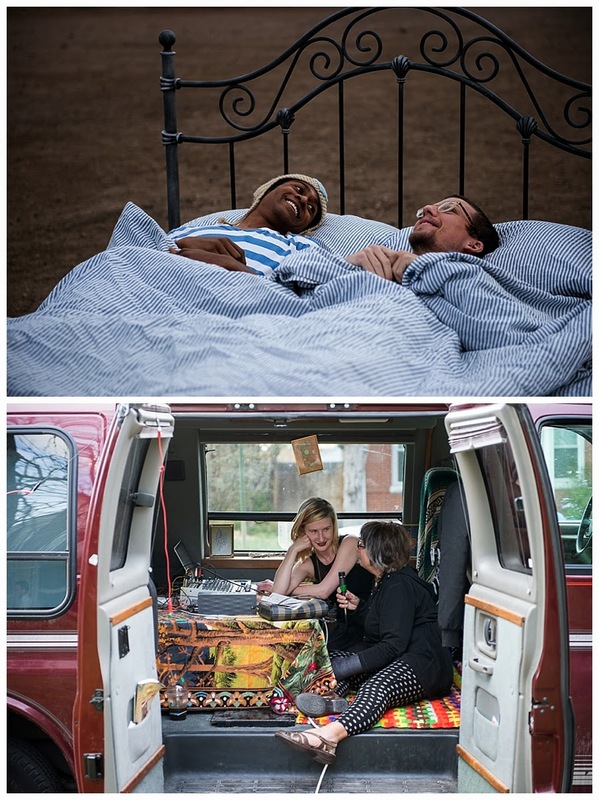 It has since traveled to San Francisco, Reno, Missoula, Boulder, Earthdance and most recently completed a European tour this past fall. 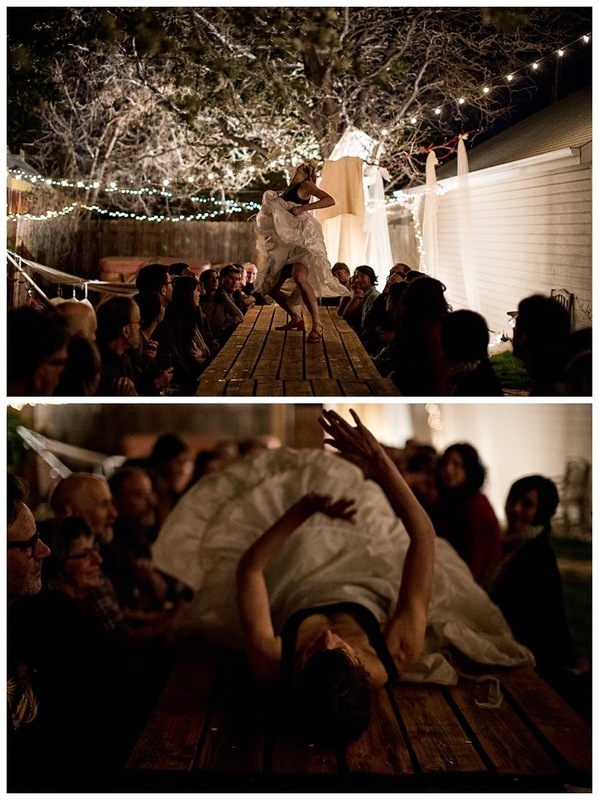 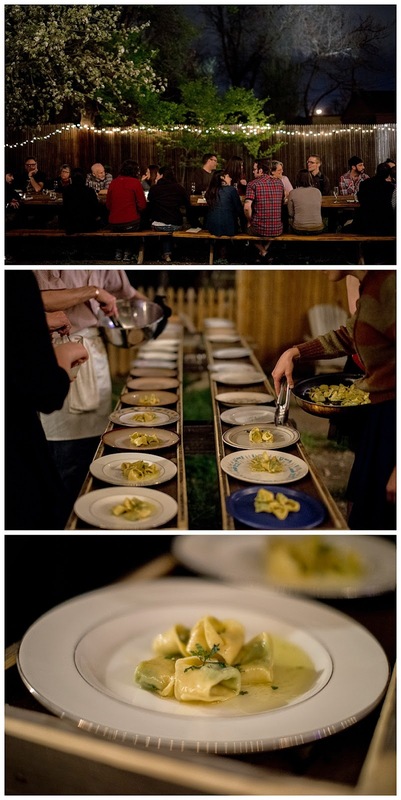 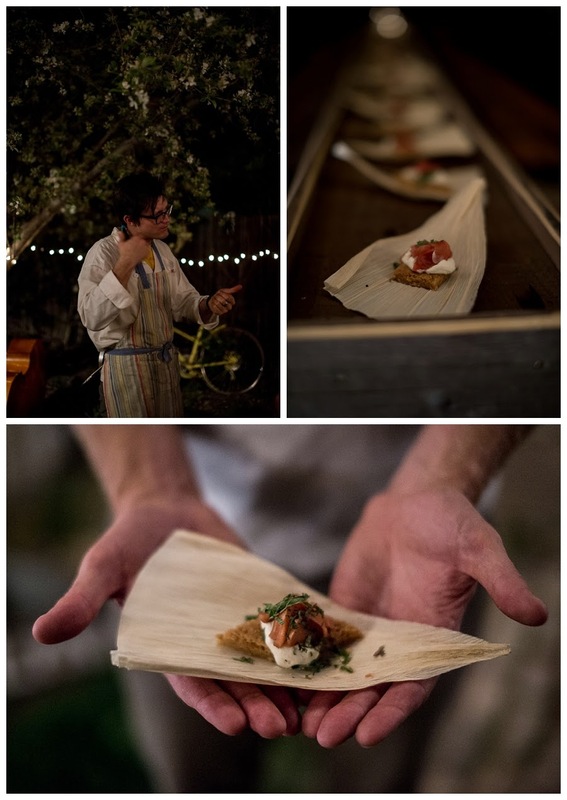 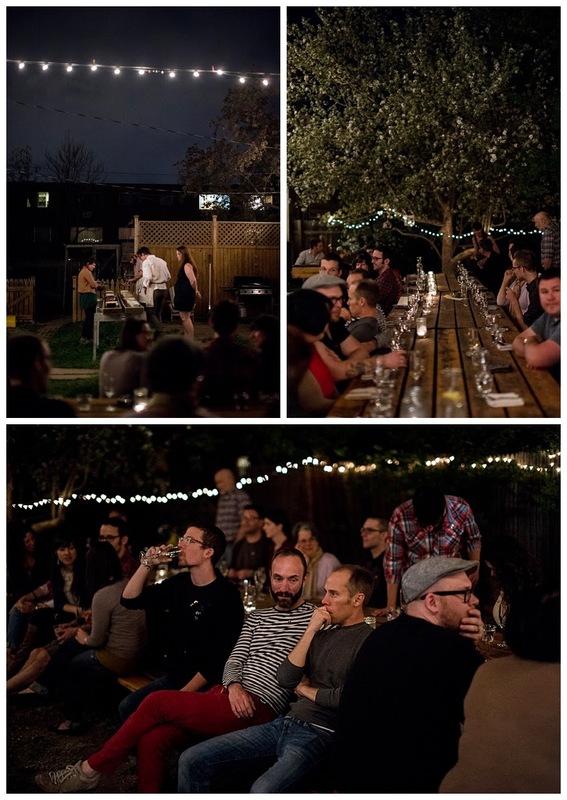 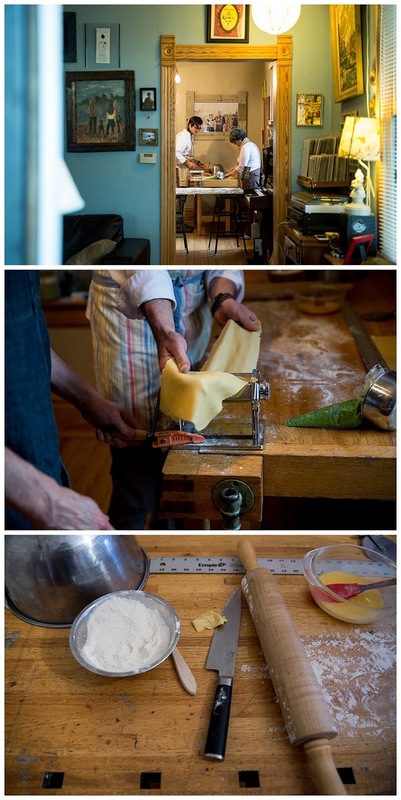 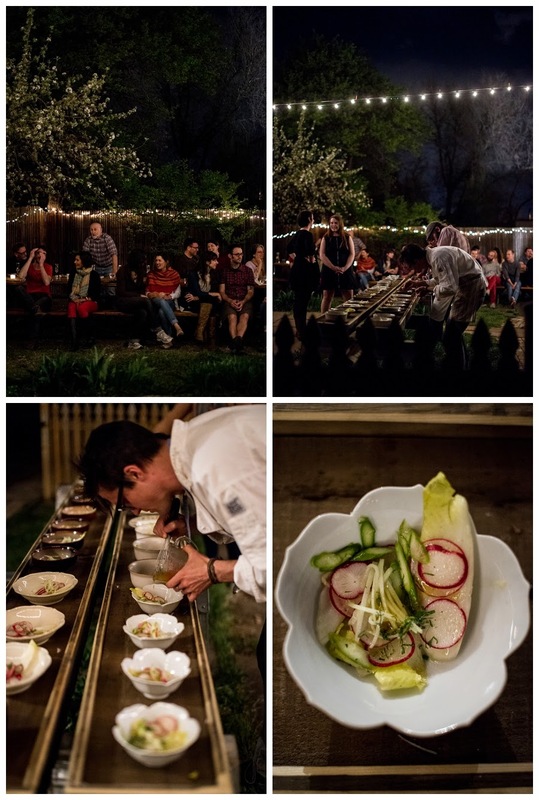 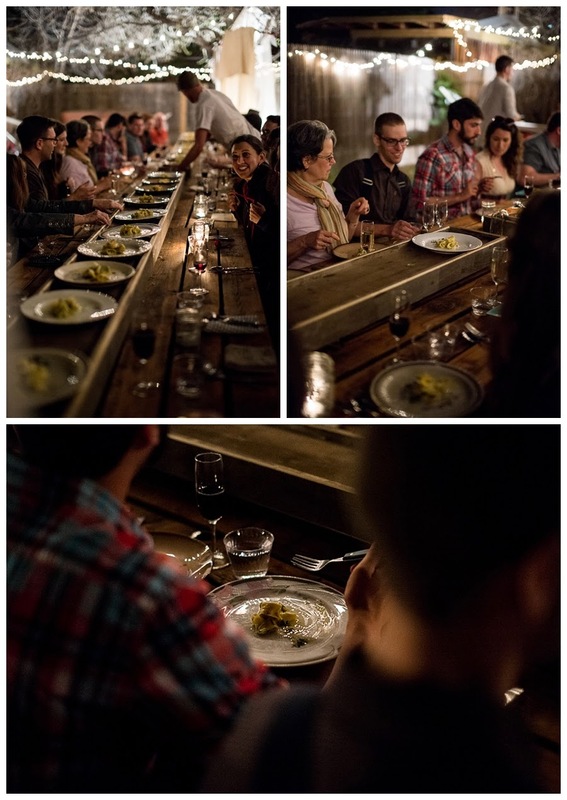 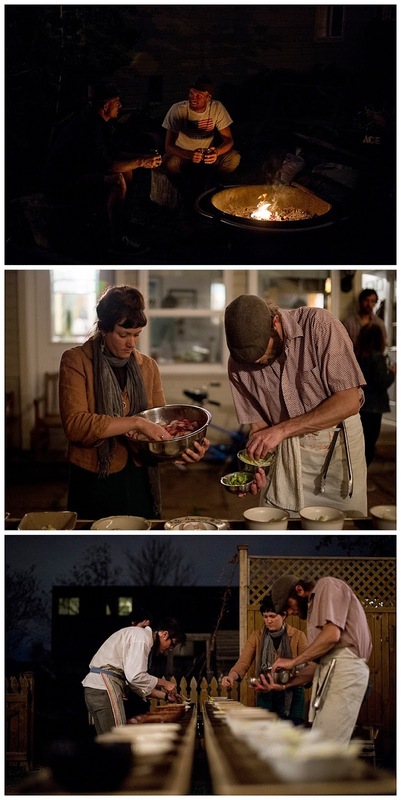 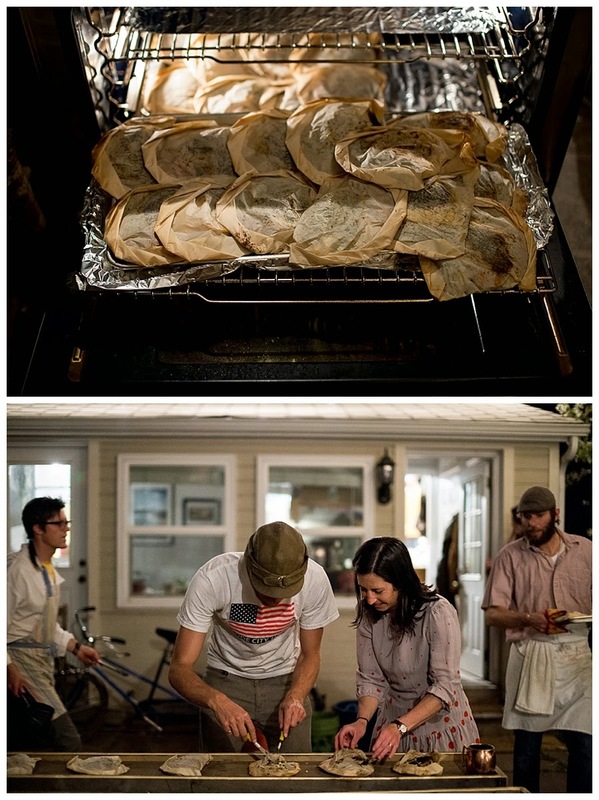 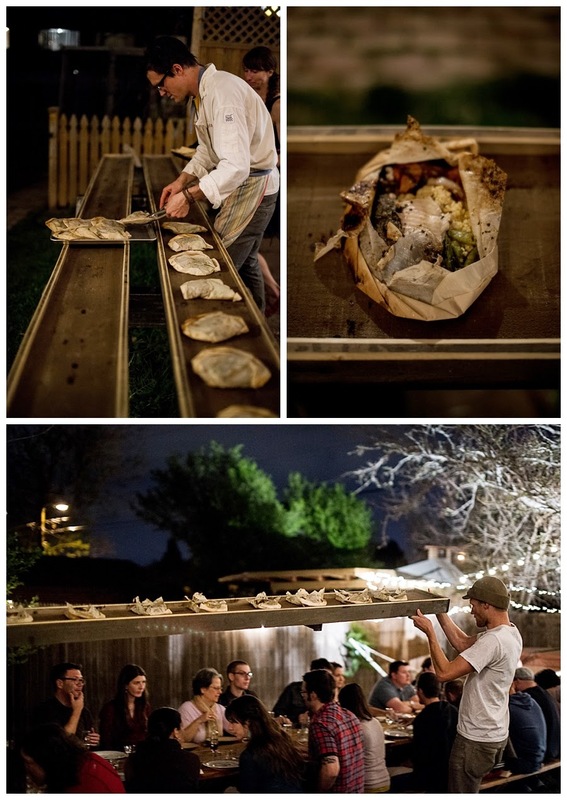 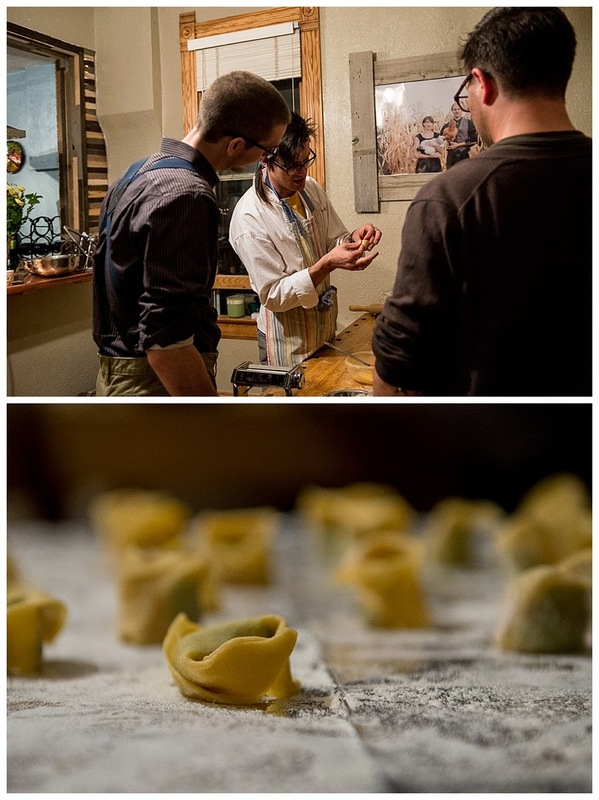 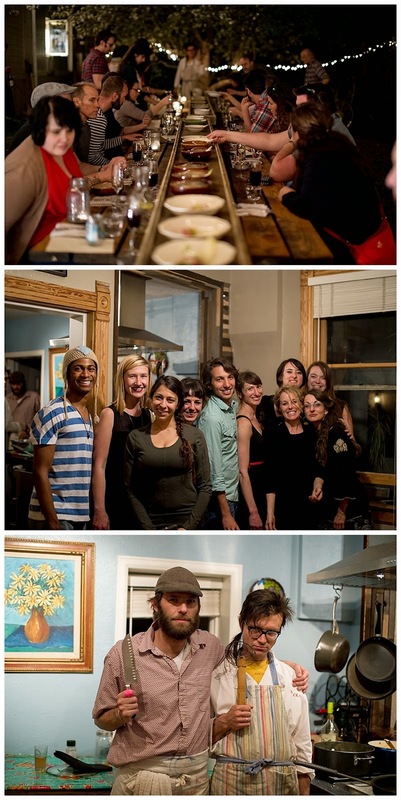 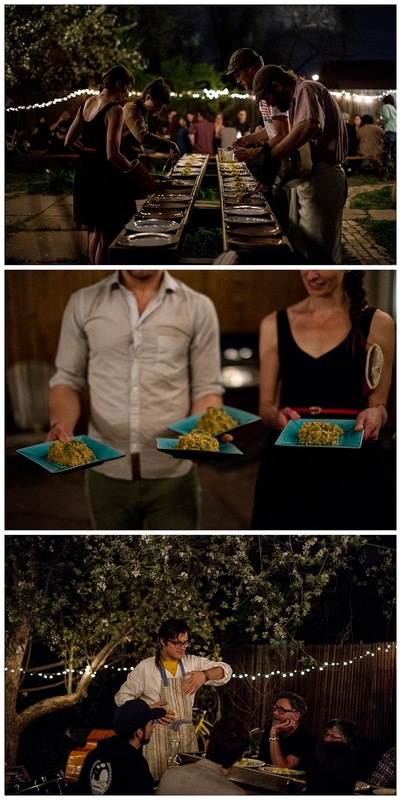 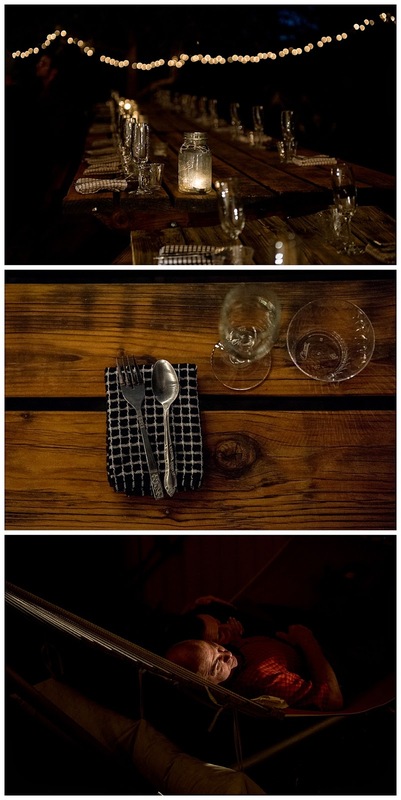 You & Me is a whirlwind of performance; one on one installations, music, art, dance and a sit down family style dinner. 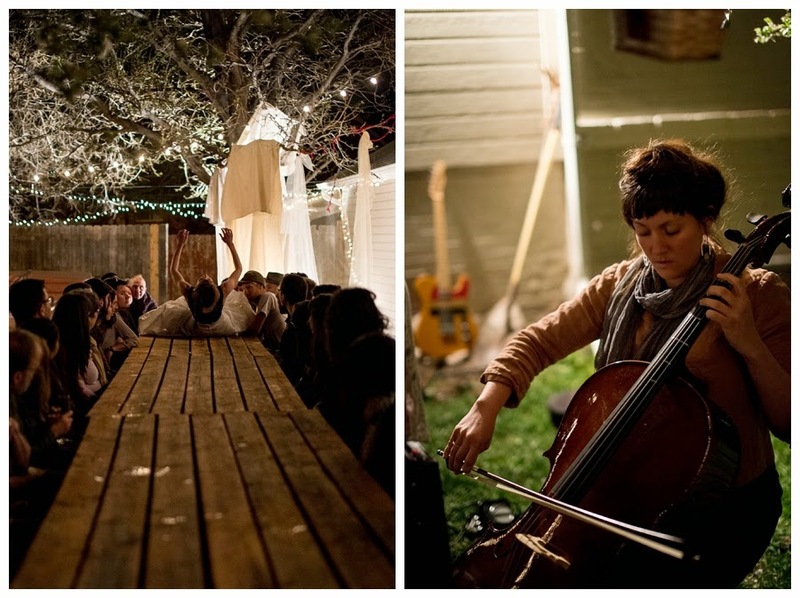 Together performances are created while live music plays and dinner is prepared by all the guests and performers. 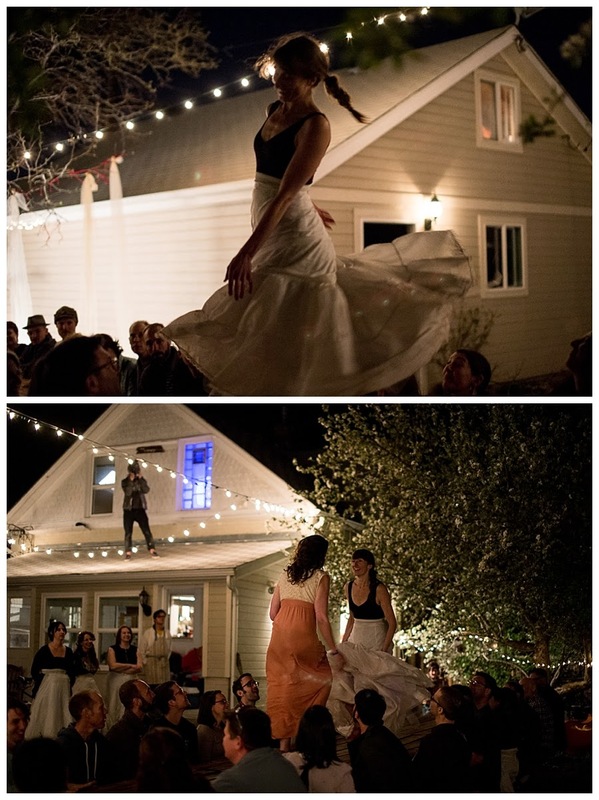 You & Me is unlike any performance I have ever experienced and the beauty I find in You & Me is the you that spontaneously adds to the performance, something only you can bring."